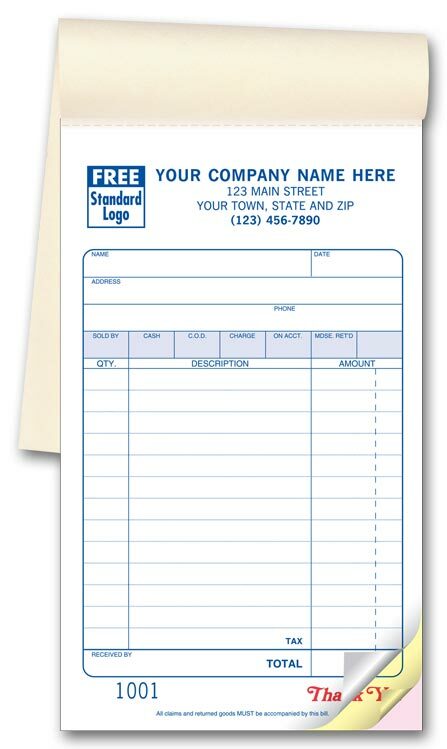 Write up your sales fast! 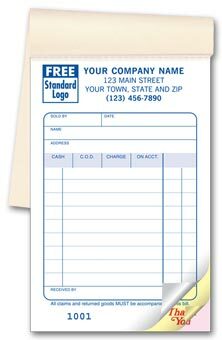 Perfect size book, easy to carry, yet room to write up the details you need! 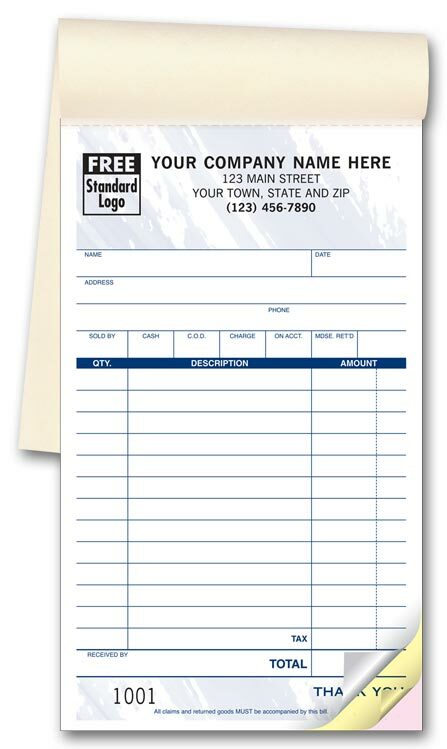 You'll want plenty of these popular sales books for handy transaction receipts at the counter, on the sales floor or in the field!Medium format sales form enables faster write-ups of sales, billing, deliveries, inventory, returns & more. 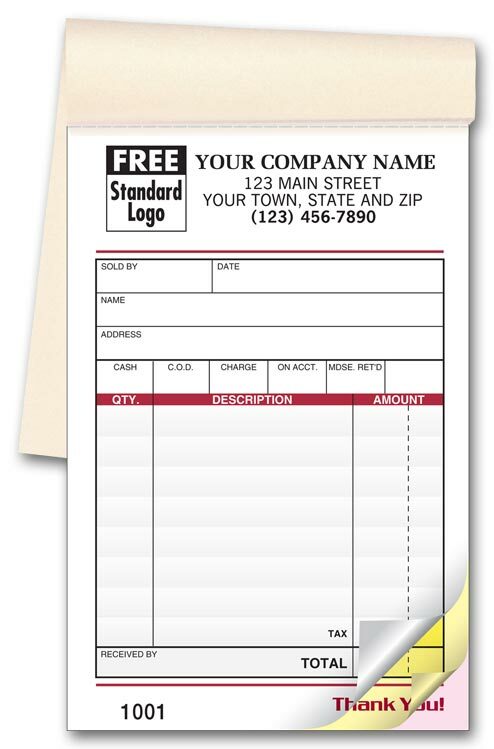 You'll want plenty of these popular color sales books for handy transaction receipts at the counter, on the sales floor or in the field!Medium format sales form enables faster write-ups of sales, billing, deliveries, inventory, returns & more. 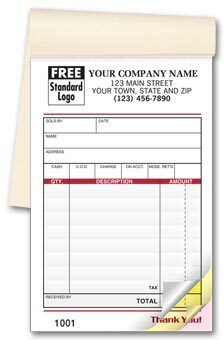 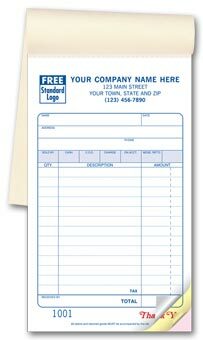 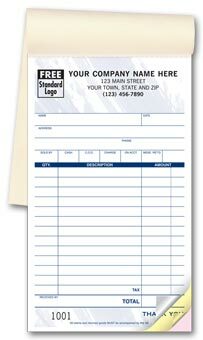 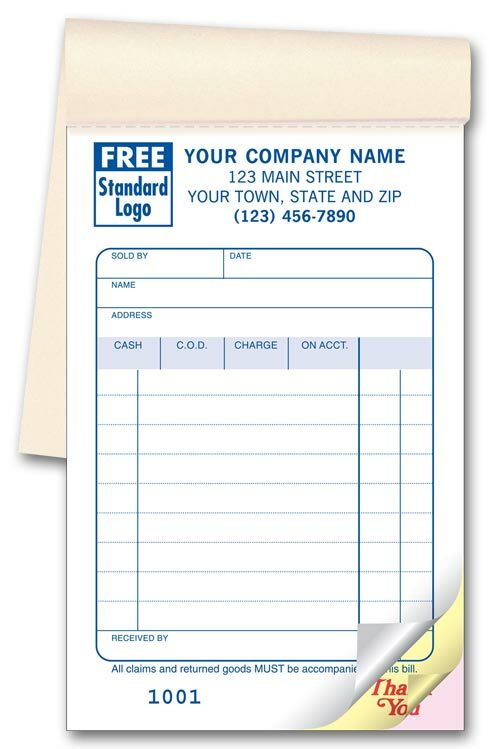 Keep one of these pocket size sales books handy, so you'll always be ready to write up the sale & provide a receipt!Multi-purpose carbonless sales form easily documents sales, billing, deliveries, inventory, returns & more.